Employee referrals can be a great way to tap into your active clients for additional, expert talent. Recruiting can be difficult in the healthcare industry, particularly when staffing firms seek to fill roles currently impacted by talent shortages, including nursing and physician positions. But the demands for these and other key roles won't cease anytime soon, and many staffing firms are looking to get a bit creative with their recruitment strategies. 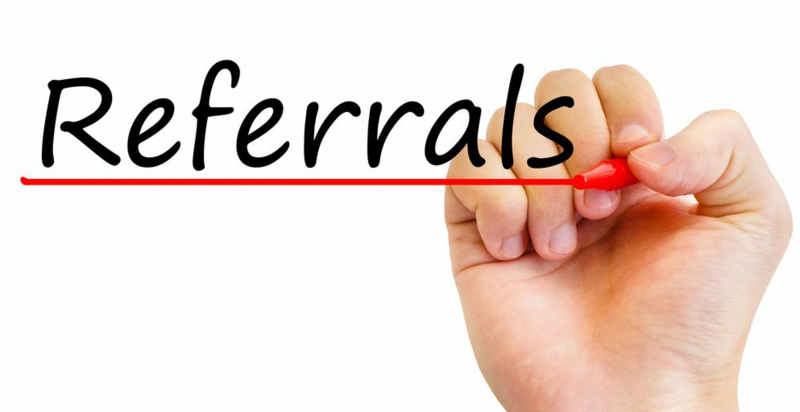 A referral program is one beneficial way to get more expert talent out of the staffing firm's active healthcare providers. As trained professionals in the healthcare industry, chances are good that individuals that you've already placed also know other professionals, either through a previous position, higher education and training or other networking. Why not utilize this fact to the advantage of your staffing agency and your clients? 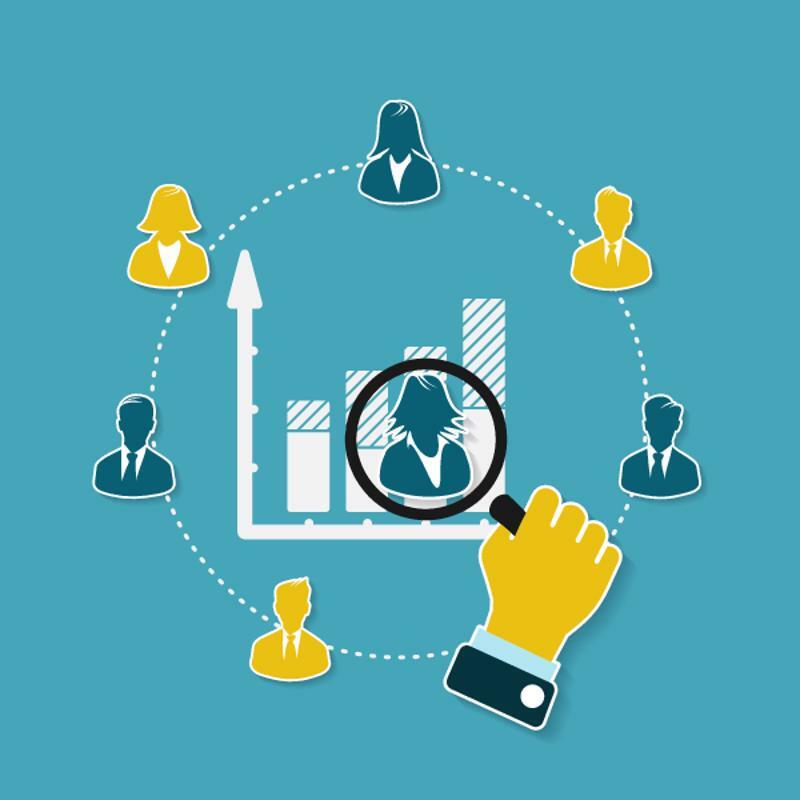 Before you go ahead and request any and all referrals, it's important for employees to understand the type of individuals the staffing firm is looking for. While current staff members may understand cultural fit for the job, they may not be totally in the loop when it comes to the actual job requirements. Listing and making these requirements clear can help ensure that referrals produce high-quality applicants worth looking into. Enabling employees to make referrals - including for positions outside of their department or area of expertise - only increases the chances of finding talented candidates to fill open positions. In this way, HR and recruitment managers should consider all recommendations from management as well as those who aren't employees. Clients, partners, retired employees and other external stakeholders with ties to the agency could provide advantageous referrals as well. Opening up channels specifically for these recommendations can be helpful as well. This might translate to a specific HR email address where employees and other stakeholders can send referral details. Employee referrals are a great way to tap into your active clients for expert talent. Often, companies will incentivize participation in an internal referral program with money and prizes, which can encourage current employees to consider other professionals in their network. "If you announce that you are using money as an incentive, opt for a tiered system," said Nikoletta Bika, writer and research at Workable. "Give higher rewards for harder-fo-fill positions. Offer a flat amount for each referral and then offer more if referred candidates get interviewed, get hired or stay at your company for at least six months." While a financial bonus can be an attractive incentive, companies should definitely consider alternatives. These can include things like tickets to a local sports game or an additional paid day (or afternoon) off. Tapping into your current talent pool for referrals is a powerful way to expand your agency's ability to fill open positions. To find out more, connect with the experts at BlueSky Medical Staffing Software today.